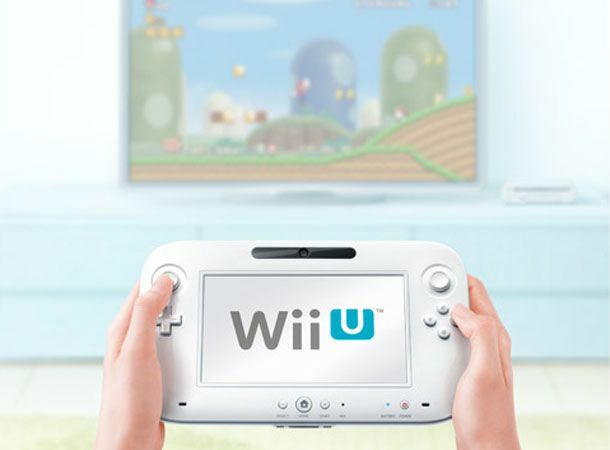 Nintendo's Wii U could have turned out a lot different to how it looks today, claims Nintendo CEO Satoru Iwata. Chatting to Gamasutra, the gaming boss said that round table discussions could have seen the machine turn into a standalone handheld console, without the need for a set-top machine. "During the roundtable discussions there were such arguments about should we make it capable of being a standalone system or should we make it work only with the [base console] system," said Iwata. He also claimed that this standalone handheld may have linked to a separate, small LCD display that could be stood on a coffee table. "Considering how expensive screens were then, it did not make sense to have this big-sized LCD,” Iwata claimed. Things changed, though, when the Nintendo consensus "came to the conclusion that this controller is only going to show the images generated and processed by this hardware unit [console] - and sent from the hardware unit wirelessly. That means sharper graphics. A battery [-powered controller] couldn't do that." This change of heart is obviously a necessary one, but for more than one reason: If the Wii U controller were a standalone machine it would undoubtedly eat into already-slow 3DS sales. Re-cap of what caused the biggest stir at this years expo.